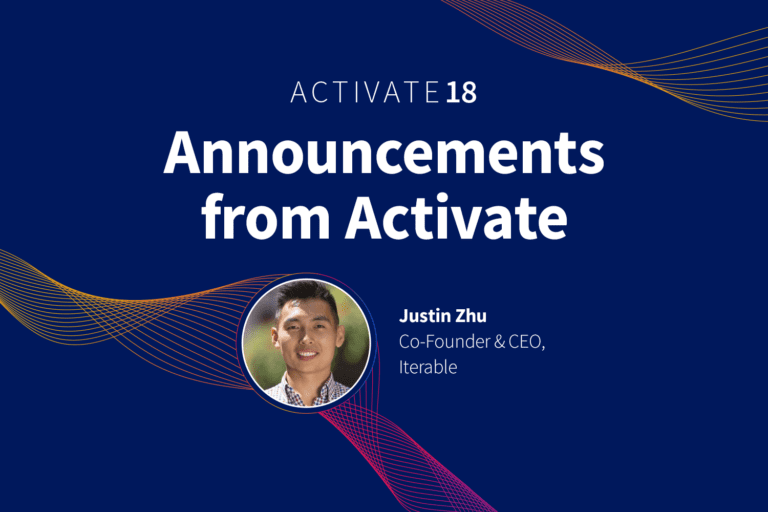 It’s an exciting day for the Iterable community! 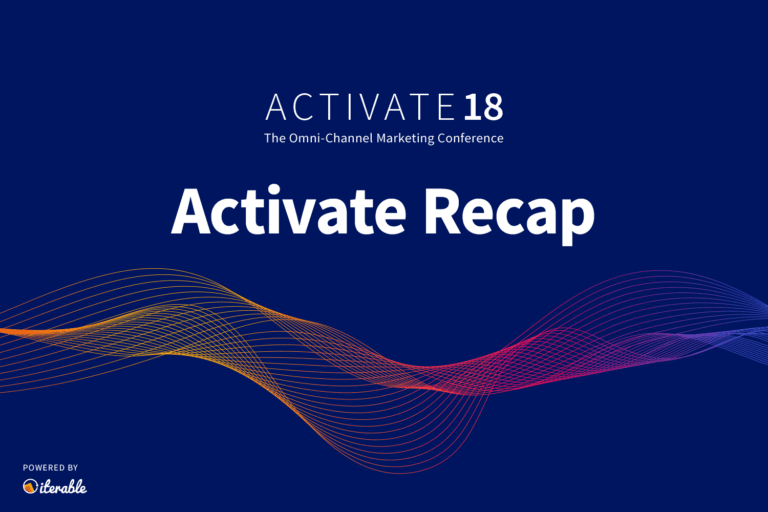 Activate, our inaugural growth marketing conference, is on! We’re slated for a full day of insight from some amazing growth marketers and the morning keynote just wrapped up. We’re proud to announce our major product innovations which redefine growth marketing. We are very excited to introduce the Iterable Intelligence Suite, our AI-led marketing optimization platform. Using AI and machine learning, our proprietary algorithms analyze each of your user’s digital body language to optimize the best send time, channel and frequency to engage them. 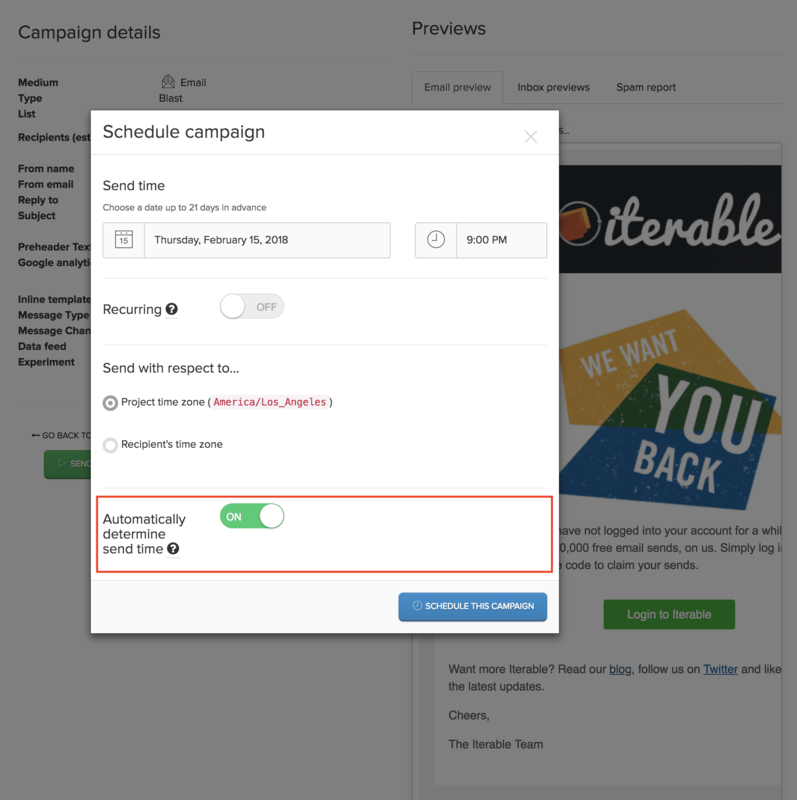 Automatically optimize the best time to send your campaigns. These new features are designed to fit seamlessly into your existing workflows, built with Iterable Workflow Studio. As you prepare your campaigns for launch, you can simply toggle on any of these optimization nodes to ensure that your users are contacted during times and across channels that they are most likely to engage with your brand. While we’re enabling marketers to produce and execute highly engaging campaigns with our Intelligence Suite, we’re also helping them get a better understanding of their performance. Marketers want to understand how their campaigns are performing on multi-campaign aggregated levels so we’re excited to bring new analysis capabilities into our platform with Iterable Insights. 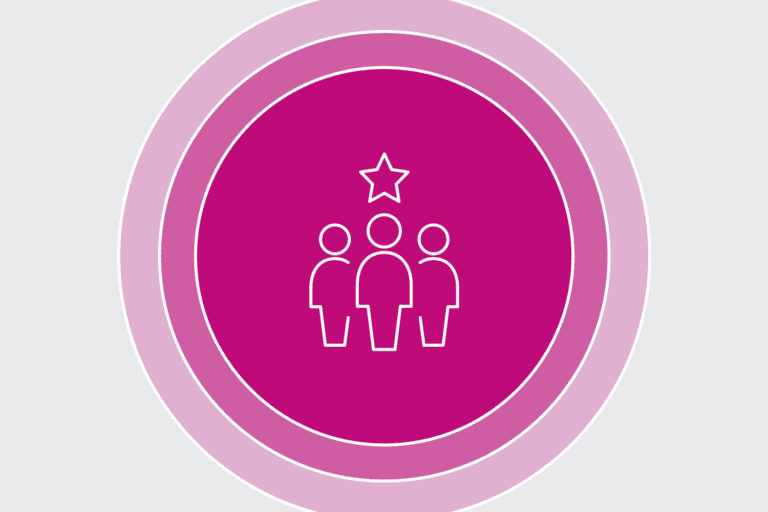 Fine tune campaign performance with Iterable Insights. With Iterable Insights, your team will be able to see real-time feedback on the flow of outbound messages by channel, custom events, users, revenue, and other important campaign metrics. Iterable customers will be granted access to our new monitoring console for in-depth views to an improved campaign analytics offering featuring enhanced workflow analytics, personalized campaign view dashboards, and access to automated notifications for new reporting. The Iterable platform supports the most channels in the world. We’ve been busy behind the scenes expanding the functionality of two critical channels, email, and mobile. HTML Support: We’ve enhanced our in-app notification tool and now support HTML notifications to build richer experiences in a visual editor. Template Notifications: Our new template notifications allow for greater flexibility to personalize notification content. Device Augmentation: Precisely target your users’ different mobile devices as part of enhanced campaign outreach. Email Deep-Linking: We’ve developed our own native deep-linking capabilities to automatically rewrite email links which navigate to exact mobile app pages, while simultaneously tracking their engagement activity. Deferred Deep-Linking: If a user without your app installed interacts with a message linking to in-app content, Iterable will now take them to the App Store and track their installation event from that email. Device Preview: Our device preview feature now delivers accurate rendering and more devices. We support nearly 100 devices and email clients to ensure your emails look great on all user devices. Spam Reports: Automatically check your content through more than 20 major spam filters including consumer-facing providers like Gmail, Yahoo as well as major enterprise filters. Mitigate any deliverability issues before you send and campaign with confidence. Activate is our celebration of bringing customers together to learn and discuss unique growth insights, techniques, and strategies. Naturally, it only makes sense that we’re using this platform to launch the Iterable Community, our portal and resource center for customers. Inside the Community, our customers from across the world can ask questions, exchange ideas and build relationships to strengthen our growing network. 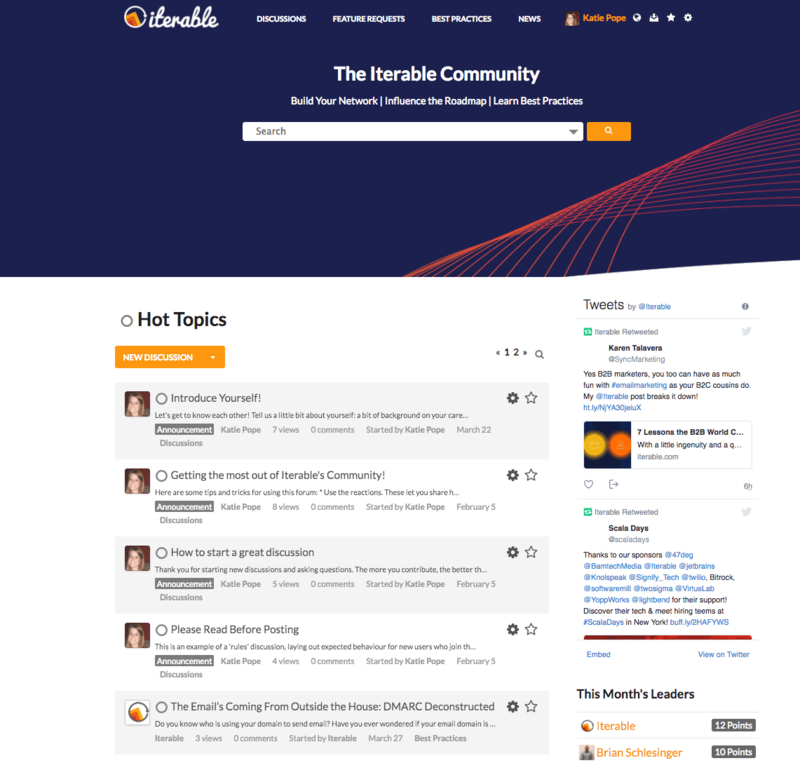 The Iterable Community is open and available to all customers! We’ve spent the last five years building a marketing platform dedicated to the responsive requirements of being truly omni-channel. We are pairing our engineering strength with the natural creativity and curiosity of growth marketers to help them take engagement further by simplifying how they learn and execute. We will continue to champion the modern marketer’s emergence as an agent of change, capable of reshaping what engagement means.